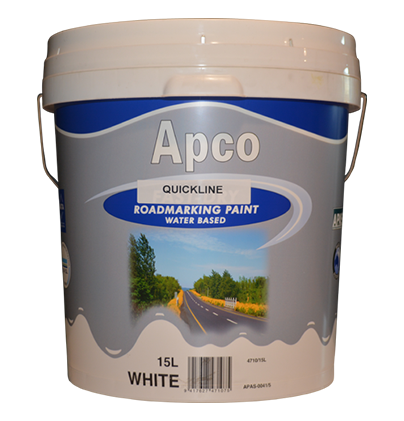 Water based environment friendly acrylic paint designed specifically to meet the requirements of road marking where ‘normal’ sized as well as ‘larger’ sized reflectivity beads are to be applied on the line marking paint. This product is designed to keep the bigger beads bound in wet film thickness up to 600 microns without affecting film drying times. It is faster drying than the conventional and hence minimizes traffic hold-ups, even at lower temperatures during night time and adverse humidity conditions. 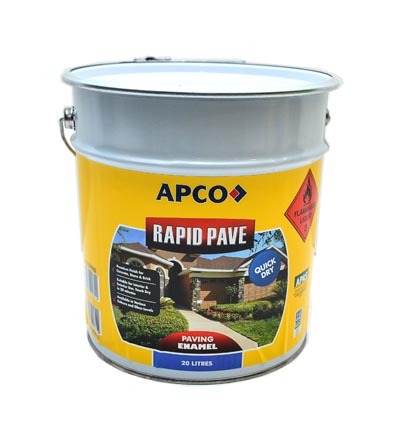 The product is formulated to suit the application commonly practiced for road marking.